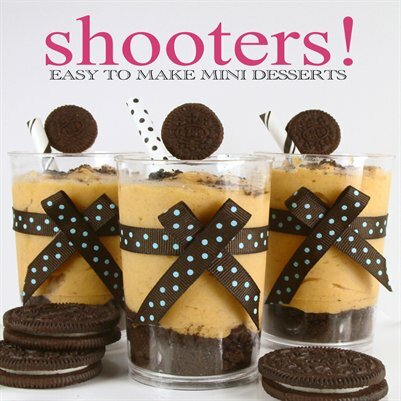 24 simple dessert shooters that you can make for all occasions. Particular good for diy couples who want to break away from the traditional wedding cake. Affordable solutions for any budget.